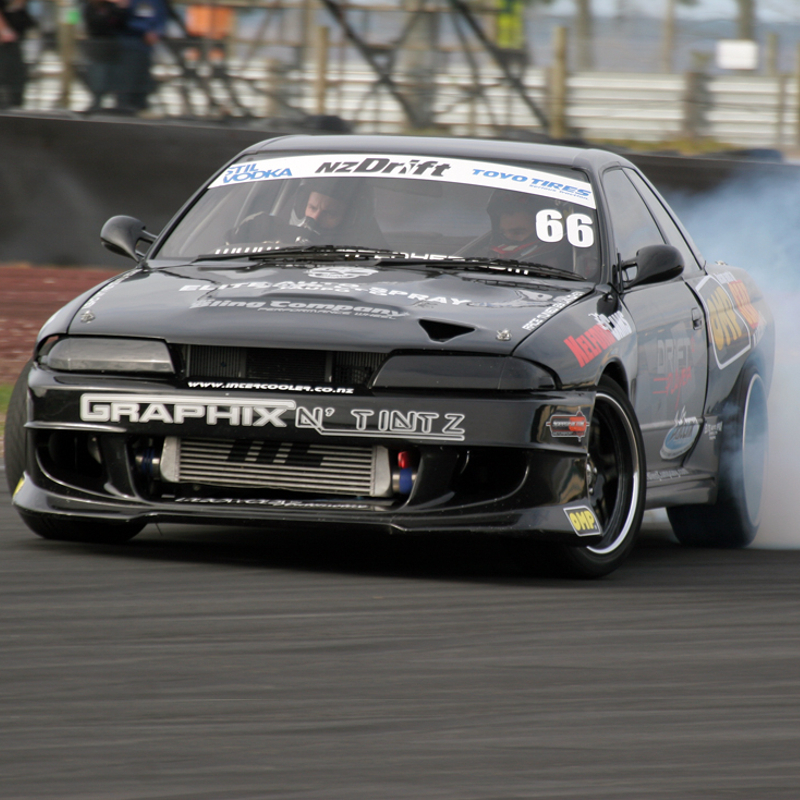 The Kelford Cams range of camshafts for Nissan RB20 and RB25 engines has come from many years of racing RB engines down here in New Zealand. The HL series are popular because there is no head clearancing required, but the more serious engine builder uses the higher lift, split lobe profiles. This catalogue range is designed for hydraulic lifter engines (with the exception of the NEO), however solid or haydraulic lifter custom profiles are available. When selecting a valve spring for your RB build, it is recommended that you contact us for advice. We have developed a proven range of camshafts for both naturally aspirated and turbocharged versions of this engine to suit the most common applications. However, if you can't find your perfect camshaft within our catalogue, designing custom profiles is our specialty! Simply order the custom camshaft and provide us all the details of your build. Confidential development for race teams is also available. RB camshafts are fitted with two different kinds of triggers; by default we fit the spline and hand half moon type, if you need the yoke shaped type please let us know when ordering. 272&264/272 Degrees advertised duration, 10.00mm&10.00mm/10.00mm lift. 278&272/278 Degrees advertised duration, 10.00mm&10.00mm/10.00mm lift. 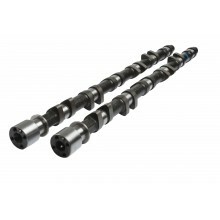 Custom camshafts for Nissan Nissan RB20 and RB25 turbocharged or naturally aspirated engines. 262/262 Degrees advertised duration, 9.30mm/9.30mm lift. 272/272 Degrees advertised duration, 9.35mm/9.35mm lift. 280/280 Degrees advertised duration, 9.35mm/9.35mm lift.